Es handelt sich um ein überholtes Getriebe! If you need a stout automatic for competition, then you definitely need to look at Performance Automatic's Super Comp transmissions. They're developed and tested for many rounds of competition. 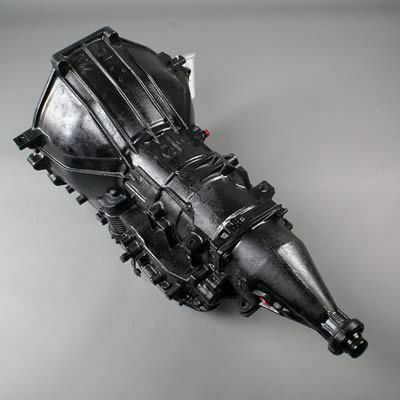 Starting with prime cores, these transmissions are built up with racing clutches, premium bands, hardened input shafts, Performance's own trans-brake valve body, and deep aluminum pans. 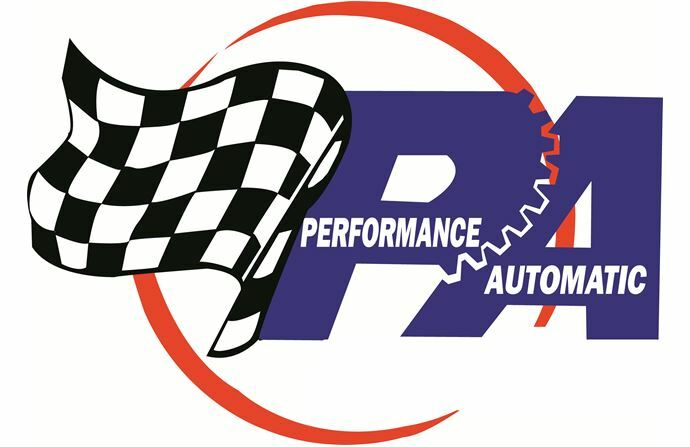 Kundenbewertungen für "Performance Automatic AOD Getriebe bis 700 PS"